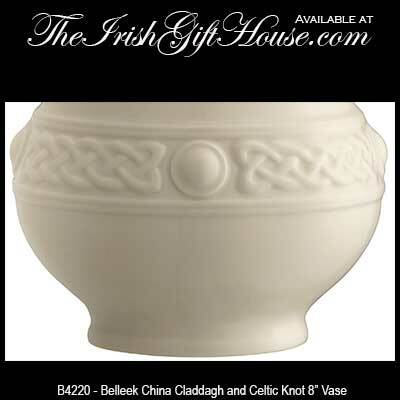 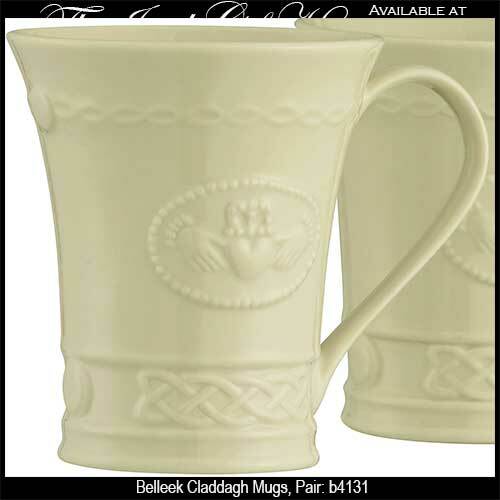 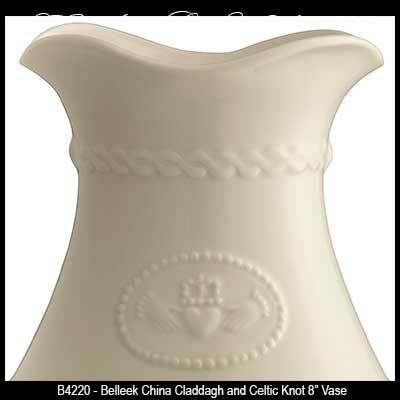 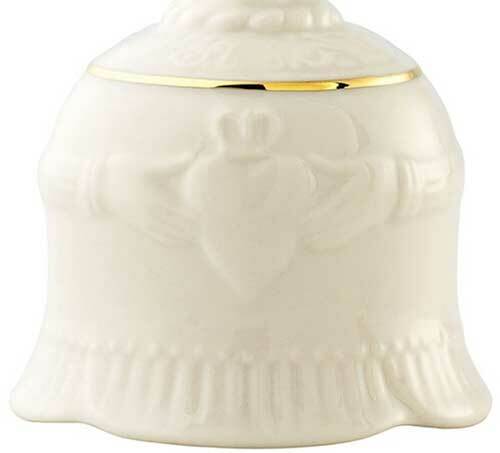 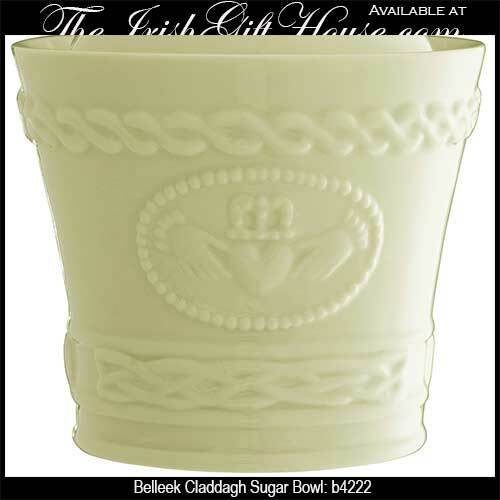 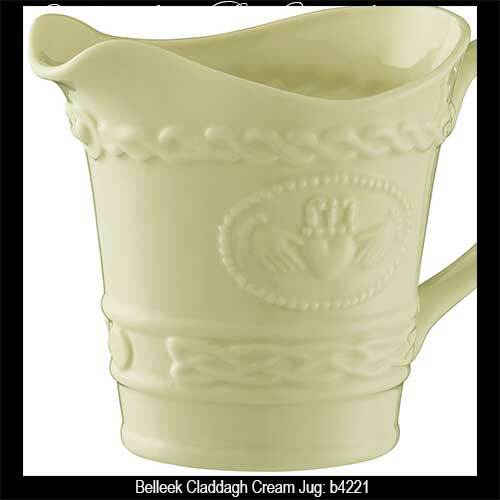 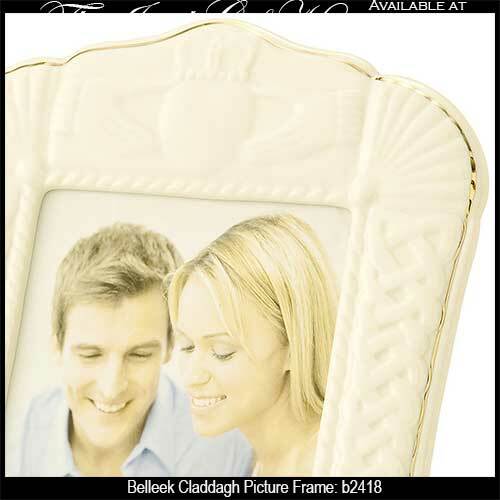 Belleek Claddagh gift-ware features the iconic Irish symbol embossed on a range that includes Claddagh vases and frames along with china boxes and lamps. 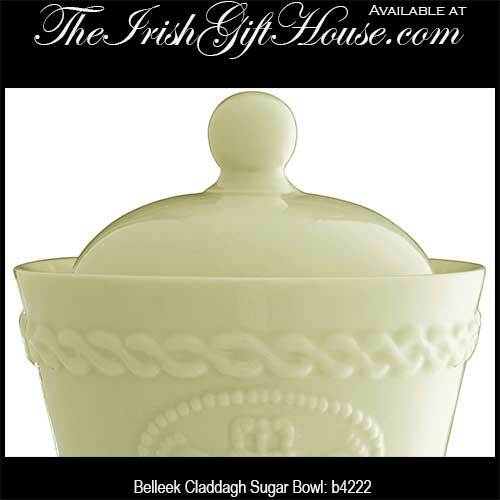 The Claddagh is the traditional Irish symbol of friendship, love and loyalty and The Irish Gift House is proud to offer this artfully interpreted sculptural collection of china giftware that is handcrafted by Belleek. 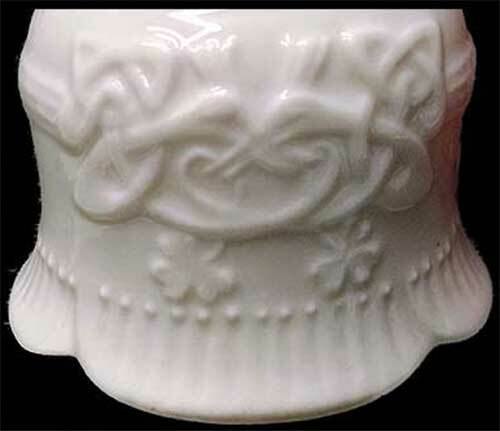 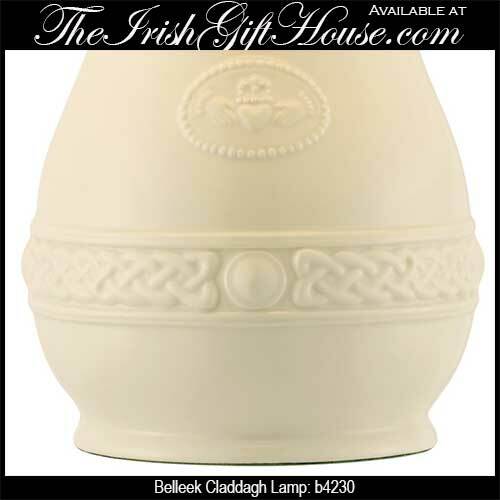 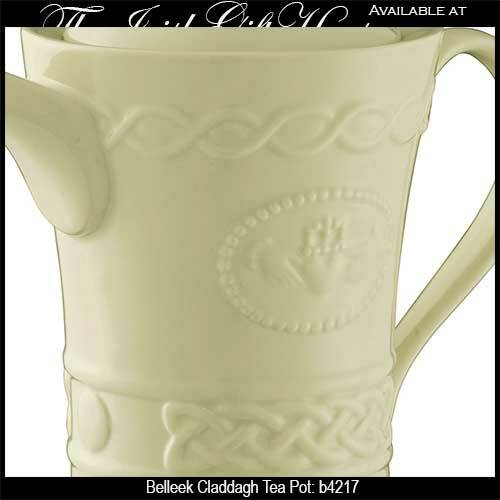 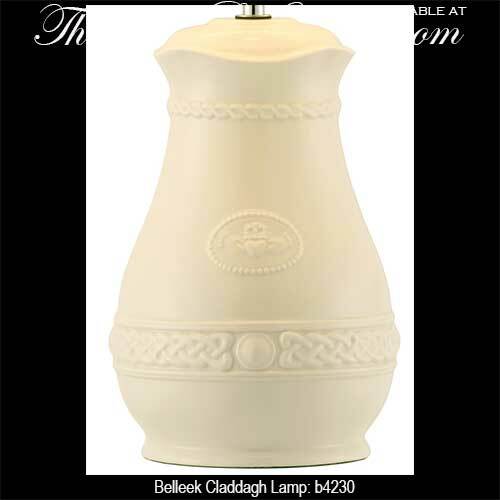 Irish lamp from Belleek features an embossed Claddagh design that is enhanced with Celtic knot-work. 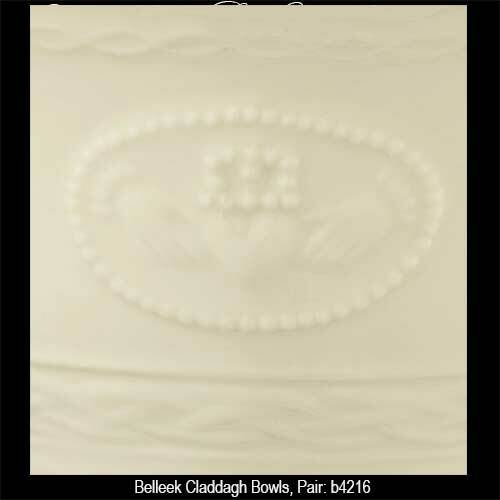 Check out additional designs in our Belleek Claddagh dinerware category; here you will find a selection of table service with the iconic Irish symbol. 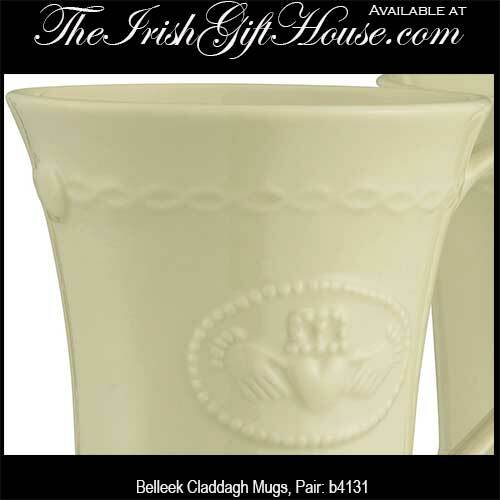 In additional to our selections from Belleek, The Irish Gift House offers many related gifts including the Galway Crystal Claddagh glasses. 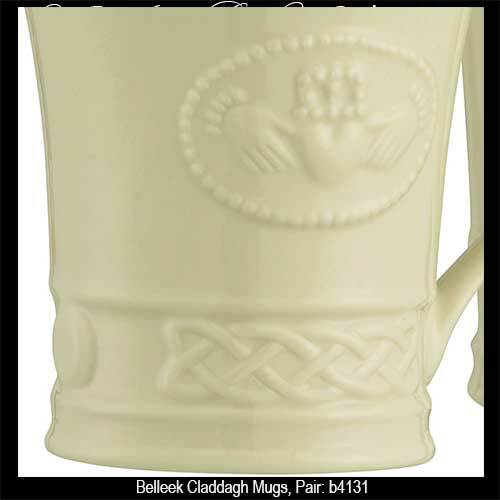 Naturally we also offer this iconic Irish symbol as traditional silver Claddagh rings that you will find in women's sizes and also as larger men's Claddagh rings.